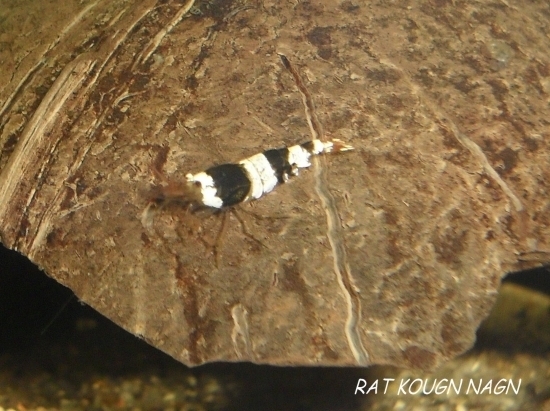 Caridina cf. 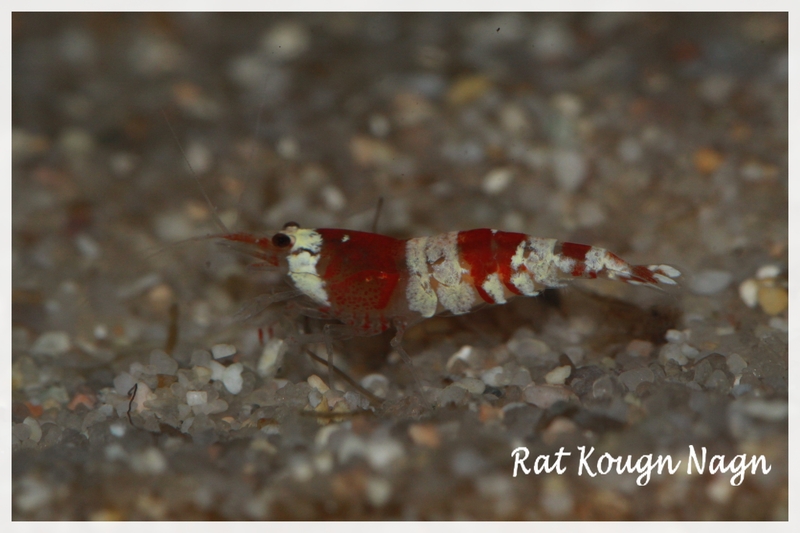 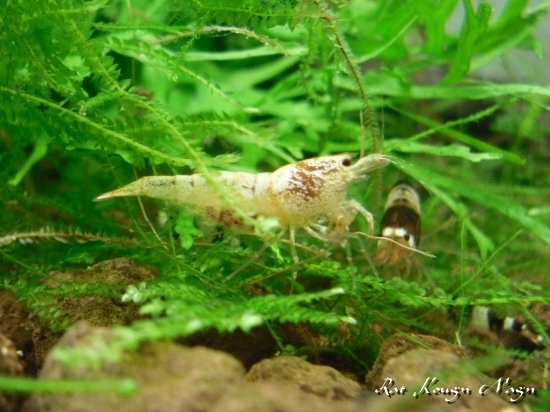 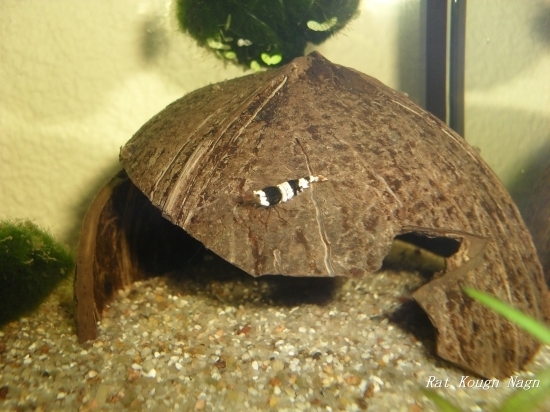 cantonensis var "Snow White"
Caridina cf. 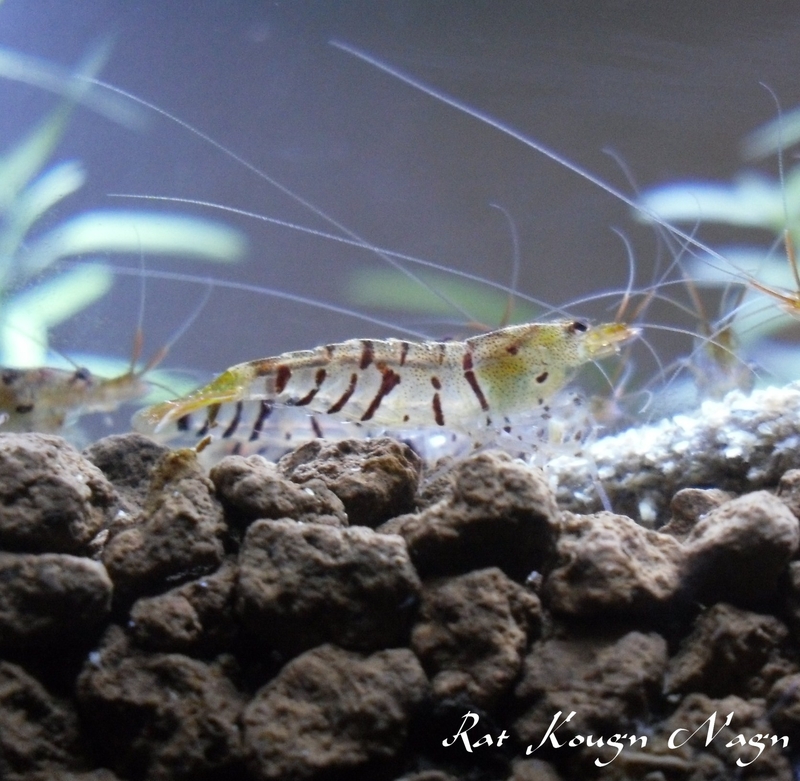 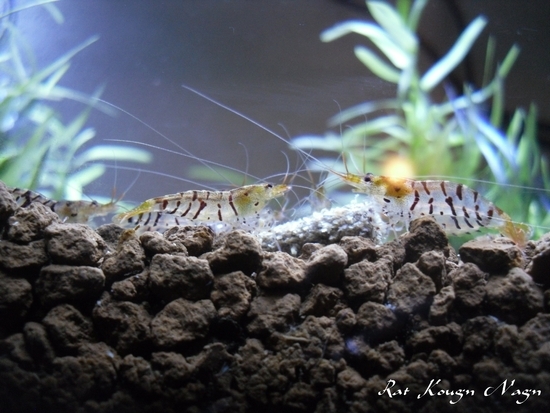 cantonensis var "Golden Bee"
⇒ Haut Grade : "Snow white full quality"
⇒ Moyen Grade : "Golden Bee"